We all know how spectacular time lapse photography is if it's executed correctly and the scene is equally impressive. If you’re new to time lapse photography, I recommend starting with static shots. Simply put your camera on a tripod, find an interesting subject and start shooting. After you’ve mastered static shooting, it’s time for the next level: motion controlled time-lapses. There is a key difference between these two techniques and that is the movement that helps tell the story even better. It’s all about visual impact when creating a time lapse and you want to make sure you impress the audience. Watch The Video! 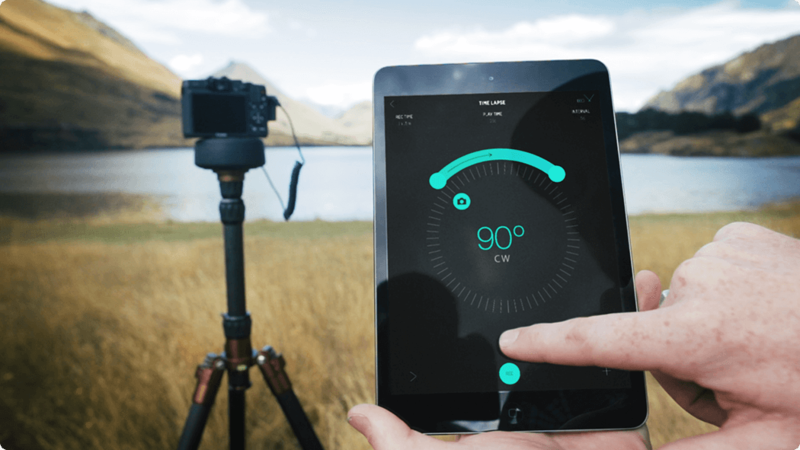 To create a great motion time lapse video, you need a few things. Composition is crucial, so make sure you find the best spot and the right lens. Gear is also very important and up until recently, camera motion control systems were large and pretty expensive. But a new, revolutionary little device has finally changed that. Enter the awesome Genie Mini from Syrp. The Genie Mini is a pocket size motion control device designed to help you create cinematic motion time-lapses. It is insanely small and it fits in any camera bag or your pocket. If you’ve done motion time-lapse videos with other rigs before, you’ll love the huge difference. It’s compatible with a huge range of cameras, from smartphones to GoPro's, professional DSLRs and camcorders. Controlling the Genie Mini is very easily done thanks to an app (App Store and Google Play). The app lets you customize your setup or select a certain preset for almost instant action. You will find available presets for night traffic, starry skies and time-lapse presets for GoPro cameras. You can also save your own presets and quickly access them again whenever you need them. Although it’s small enough to make you doubt its abilities, the Genie Mini is in fact packed with professional features that make it equally suited for amateur and professional work. It enables you to shoot HDR time-lapses and it also lets you adjust your ease in and ease out for a more natural looking shot. It connects to your camera via an included cable and the battery life will keep it going for 48+ hours in time-lapse mode and 5+ hours in video mode. 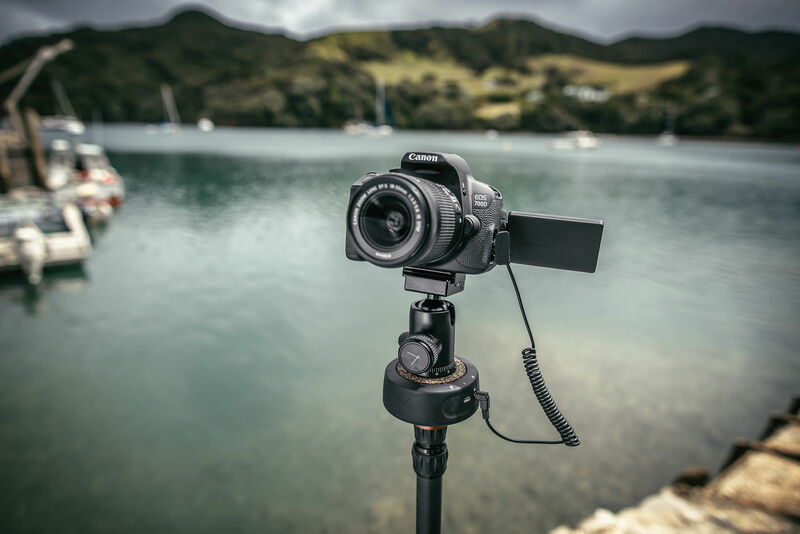 Speaking of shooting video, the Genie Mini will move your camera smoothly at continuous speed, helping you shoot professional looking footage from different angles. You can even combine it with Syrps larger motion controller – the Genie for 2-axis control. Setup time is very short and again that’s something very important when you’re out in the field. Overall, the Genie Mini is the perfect motion control system for anyone, amateur or pro who wants to take awesome motion time lapses. 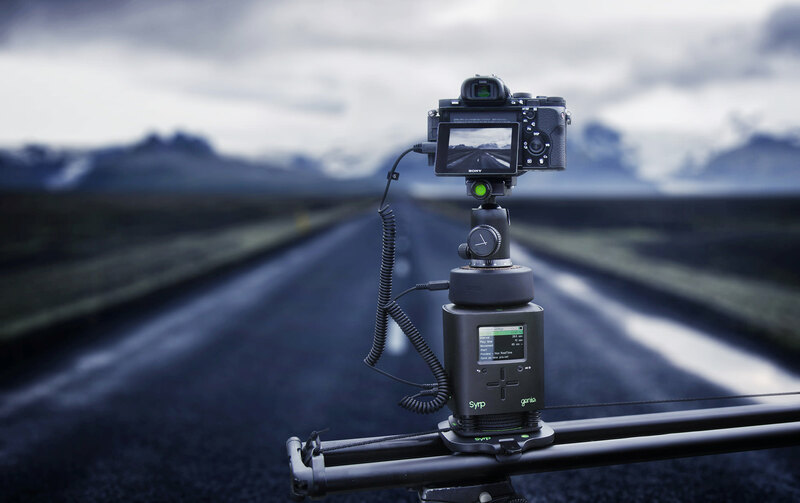 If you put next to products with a similar purpose, the Genie Mini remains a performer, but the huge difference in size, weight and price make it one of the most attractive current options for shooting motion controlled time lapse photography.